What is a fluorescent retrofit? 23 A florescent retrofit lamp (aka, bulb) is a fluorescent bulb designed to fit into a fixture intended for a different bulb or lamp, such as an incandescent. Hence the added descriptor, 'retrofit'. 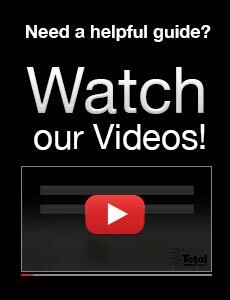 You will find that Total Fluorescent Retrofit is a site dedicated to screw in fluorescent lamps for most applications. Total Fluorescent Retrofit has at least 110 different styles and types of the highest quality fluorescent retrofit lamps available in the industry. 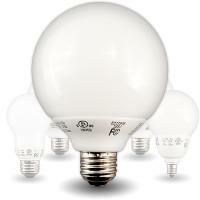 Bulk prices are offered, along with Energy Star and MOG base bulbs. Why choose a fluorescent retrofit lamp? 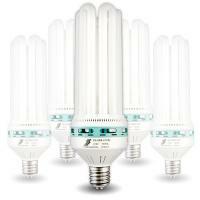 Simply put, fluorescent lamps use less energy and produce less heat. 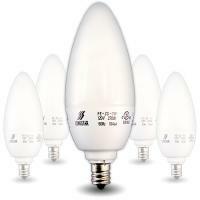 For example, a 9 watt Globe CFL (compact fluorescent lamp) puts out the same amount of light as its counterpart 40 watt incandescent. Remember, wattage is energy consumption, not output. 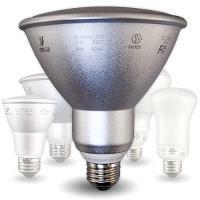 In addition, fluorescent lamps generally last longer than their incandescent counterparts. 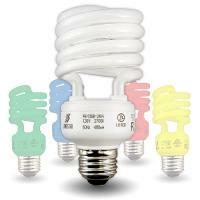 Yes, CFL's (compact fluorescent lamps) do contain a small amount of mercury-roughly around 4-5 milligrams in each bulb. A glass fever thermometer contains about 500 milligrams of mercury and a candy/deep fat fry glass thermometer even more. 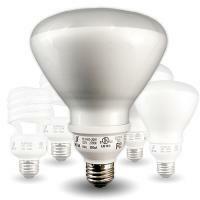 Households contain many items besides CFLs that are toxic in any landfill. The batteries that you use for your cell phone, cameras, and other electronic devices are a prime example. All of these should be disposed of in a responsible manner at a toxic waste depot found in most communities. 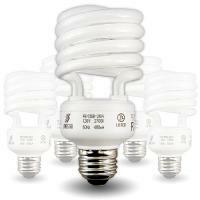 Even most of the big box stores such as Lowe's will take your spent CFL's for recycling. Know too, that every component on a CFL is recyclable. Heading to Washington DC - Here's why!